SATURDAY, JULY 21, 2018 7:00 p.m.
We are thrilled to host our second ENTICING benefit at the Cleveland Institute of Art this year. 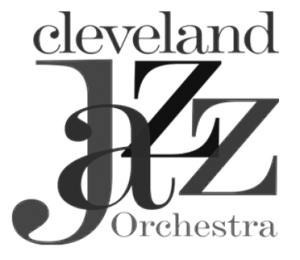 All guests will enjoy signature creations by a bakers’ Dozen of northeast Ohio’s best pastry chefs, baker and chocolatiers, along with music by a Cleveland Jazz Orchestra Ensemble with special guest, Moises Borges. 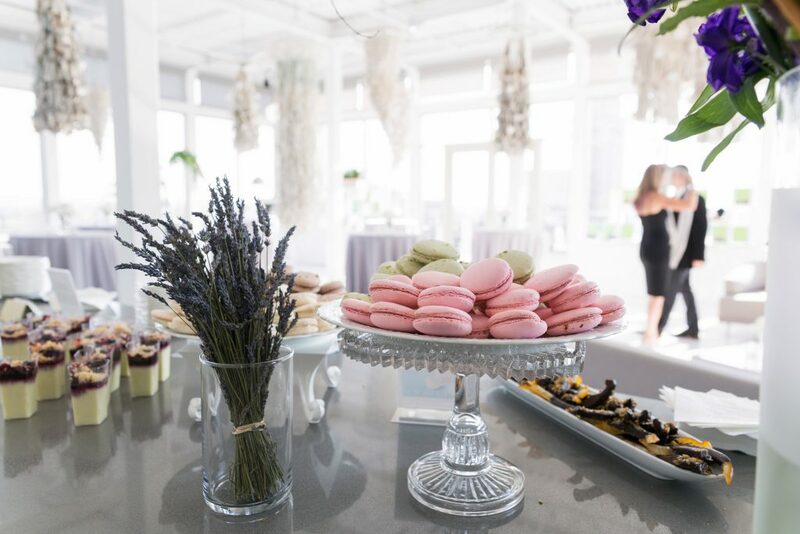 VIP guests will also enjoy a very special musical experience by Classical Revolution, with accompanying small plates by Bob Sferra of Culinary Occasions. It’s the Heights. So what do you think happens when three art-loving residents get together? Right! You get Heights Arts! As we move into our third decade of serving the artists in our region, come help us celebrate our beginnings as we honor our founder, Peggy Spaeth, and two of our founding board presidents, Greg Donley and Sharon Grossman. MAKE A DATE FOR A DELICIOUS EVENING TO BENEFIT LOCAL ARTS! Benefit reservations may be made at the Heights Arts gallery, 2175 Lee Road, via phone at 216-371-3457. ENTICING is wheelchair accessible.